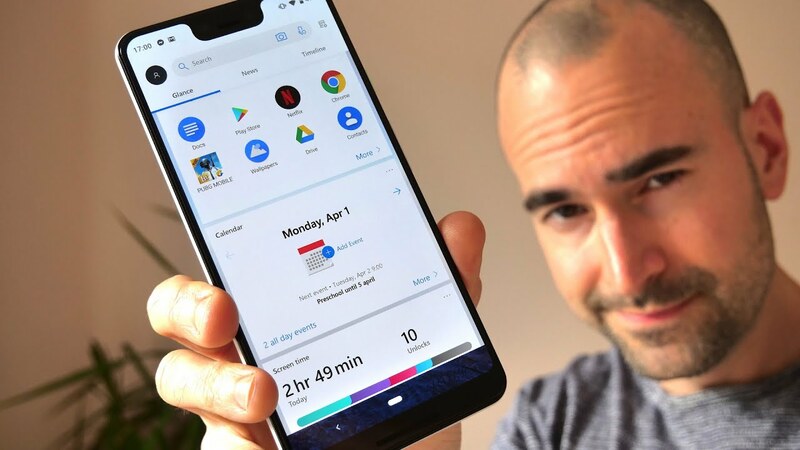 We review our favourite Android launchers that you can download for free from the Google Play Store in 2019. Some of these launchers do carry a ‘premium’ or ‘pro’ version which can be unlocked for a one-off charge, but don’t worry – we’ll point these out. Some of the best Android overlays have been around for years now, including the excellent Nova Prime – while others are fresh and new. No matter what launcher I tried, I still go back to Nova. Guy's does launchers affects the battery life? Or any performance drop? Nova works great for me. I also have Apex Launcher, which I switch to, sometimes. I tried it all,only nova launcher is reliable and smooth.. I was using nova prime from last 2 years. But just switched to poco launcher. Nd the best feature is the hide apps with fingerprint. , I recently bought pixel 2 XL which in 2019 half price of pixel 3 XL, iam very happy with the phone but recent update to android 9 ruined the fingerprint scanner and become hit and miss , I was keen to try your ADW launcher 2 just for information and I was happily shocked to see that the launcher solved the above problem , really happy. Evie is the way to go for me. Clean and nippy, love it. Nova pro all the way.